Regular readers may have noticed that I’ve taken to reviewing short stories recently but this is my first anthology. 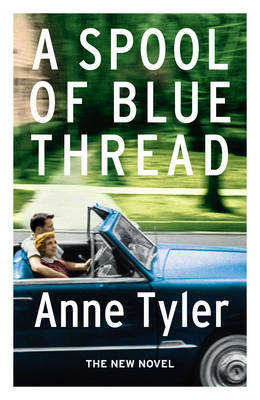 Previous reviews have all been of collections by a single author, one whose novels I love. 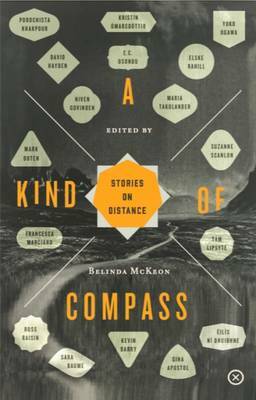 Two things brought me to A Kind of Compass: firstly it’s edited by Belinda McKeon both of whose novels – Solace and Tender –captivated me, and secondly it includes a story by Sara Baume whose gorgeously poetic, Costa Prize shortlisted debut Spill Simmer Falter Wither rates alongside Tender as one of my books of this year. I should say that there’s a common theme to this collection, subtitled ‘Stories on Distance’, which McKeon discusses in her introduction, describing ‘distance’ as an obsession that she had hoped to ease by commissioning seventeen others to write about it for her, ranging far and wide to find them. It didn’t work, apparently. Hard to review an anthology without the whole thing becoming a list so please forgive my cherry picking four favourites from those I’ve read so far. Yoko Ogawa’s ‘Six Days in Glorious Vienna’ (translated by Stephen Snyder) covers the distance between Japan – from where her two characters travel – to Vienna, one to celebrate her twentieth birthday and the other to visit her dying lover, now a very old man. These two are strangers to each other but by the end both have covered more emotional miles than they have physical. It’s a beautifully expressed story with a wonderful twist at its end. 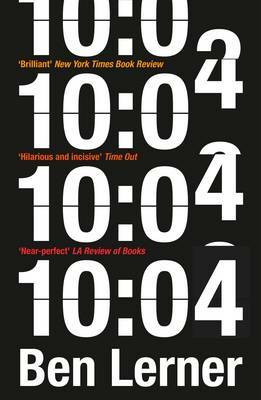 Kevin Barry’s narrator has taken fifteen years to travel from Ireland to Spain in ‘Extremadura (Until Night Falls)’. Ignored by all but the village mutt, the narrator watches the evening’s comings and goings, thinking of home and whether his family is still waiting for him, watching the local heartbreaker and nursing his own broken heart which has led him from a settled life to a tramp’s ostracism. Barry was awarded this year’s Goldsmiths Prize just a few weeks ago for Beatlebone and if the almost casually lyrical style of this story is anything to go by, it’s well deserved. Sara Baume’s ‘Finishing Lines’ opens with the kind of image that I loved in Spill Simmer Falter Wither, comparing homing pigeons to ‘tiny, shaved-headed men in high collars, their arms shoved down inside their shirts’. 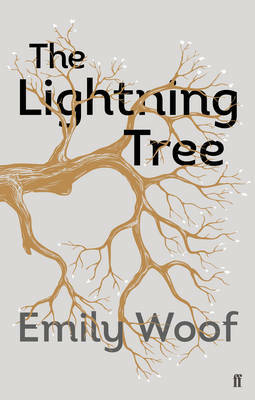 Leaving her nine-month-old baby and her boyfriend behind, Baume’s narrator travels to London to rescue one of her great-uncle’s pigeons who has lost her way from St Malo and landed in Bethnal Green. Staying with an old friend overnight, our narrator realises quite how far she’s travelled since her old student days. In E. C. Osondu’s ‘The Place for Me’, Tochi wonders why his brother parties so hard when he comes home to Nigeria from his job in London. Tochi’s determined to join his brother in what he and his friends see as the land of opportunity, managing to finagle a visa and finally arriving in Peckham where the gulf between what he’s seen on TV and the actuality becomes horribly clear. I’ve leant not to gulp collections down whole so can’t vouch for all seventeen stories but what I have read suggests that McKeon has a sharp eye for talent, although I’d guessed that after reading the Amy Bloom quotation in her introduction. Now, there’s a woman who knows how to write a short story. This entry was posted in Reviews and tagged A Kind of Compass, Beatlebone, Belinda McKeon, E. C. Osondu, Kevin Barry, Sara Baume, Solace, Spill Simmer Falter Wither, Stephen Snyder, Tender, Tramp Press, Yoko Ogawa on 27 November 2015 by Susan Osborne. There’s always a moment of worry when you’re about to plunge into a book you’ve been looking forward to for some time. I remember Belinda McKeon’s Solace being surrounded by a great deal of pre-publication buzz, lots of well-known names singing its praises one of whom was Colm Tóibin which made me pay more attention than usual. It turned out to be one of my favourite books of that year, hence the slightly apprehensive anticipation for Tender. In some ways, we’re back in the same territory: young people leaving rural Ireland for the city, both with strong ties to their families, both about to stretch those ties to snapping point. Catherine and James meet in Dublin when James returns from his Berlin stint as a photographer’s assistant to reclaim the room Catherine has been renting for her first year at Trinity. Entirely different from each other, they almost instantly click. He’s tactile and outgoing, loudly pontificating on everything and everybody yet tender-hearted, while she’s self-conscious, buttoned-up and naïve. Before too long they’ve accumulated all the trappings of intimate friendship, everyone convinced they’re a couple. Eventually, James tells Catherine he’s gay: readers will be far from surprised but it comes as a shock to her. Soon she begins to bask in the glamour of this new sophisticated status, spilling the beans to those James has not yet told. For all his apparent confidence, he’s unable to act on his sexuality, pouring out his misery in his letters to Catherine when he returns to Berlin, letters which she guiltily neglects given her newly busy social life. When James comes back unexpectedly, her attention is elsewhere, but then things take an altogether different turn towards obsessive and impossible love. 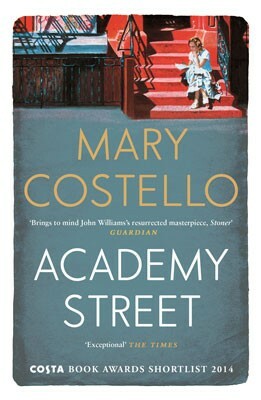 The novel begins in 1997, continuing through to 1998 when the Good Friday talks appear on the horizon, then ends in 2012, with Catherine and James established in their adult lives – one happy, one not. Impossible not to read this novel without thinking about the resounding vote in favour of gay marriage passed in Ireland just last month. In the weeks leading up to the referendum, a ‘yes’ vote seemed certain for Dublin but voters in rural Ireland might have tipped the balance the other way despite those heart-warming scenes of people disembarking from boats, planes and trains, coming home to have their say. In the event, those fears were unfounded. Set eighteen years before the referendum, Tender portrays the pain of being gay in a country that had only decriminalised homosexuality five years before. McKeon is particularly good at capturing Catherine’s social awkwardness, her proud excitement at having a gay friend and the self-absorption which blinds her to James’s pain. It’s an extraordinarily intense novel at times: at one point the narrative fractures into short paragraphs as if to allow its readers gulps of air. 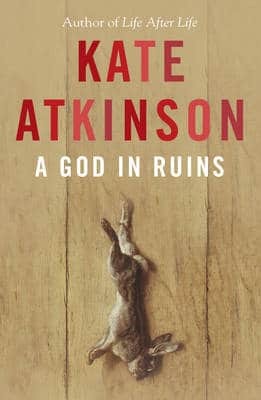 There’s a long section in which McKeon explores Catherine’s relationship with James through The Birthday Letters, Ted Hughes’ collection of poems to Sylvia Plath, which forms the basis for Catherine’s essay. I’m sure it works if you know the poems well, but it’s a little confusing at times for those of us who don’t. 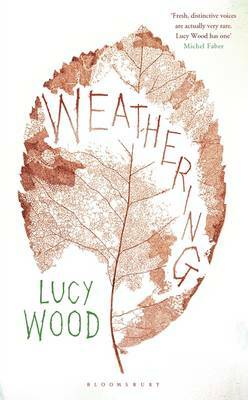 That said I found Tender a profoundly involving novel – raw yet compassionate – and a very moving one, particularly in the light of that referendum vote. Clever title, too! 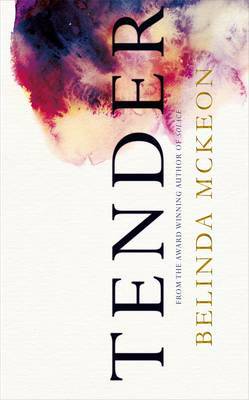 This entry was posted in Reviews and tagged Belind McKeon, Dublin, Gay fiction, Irish fiction, Picador Books, Solace, Ted Hughes, Tender, The Birthday Letters on 17 June 2015 by Susan Osborne. Such are the many and varied splendours of the June publishing schedules that I’m going to spread them over two posts. Hard to choose which of the first two I’m looking forward to most – both authors are notable for their understated yet lyrical writing but I’ve been waiting four years for Belinda McKeon’s second novel. 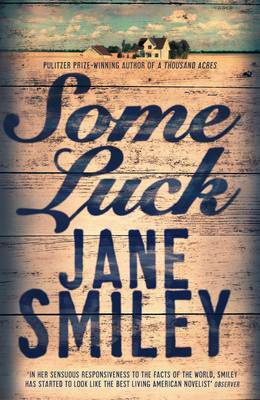 Her much-lauded debut, Solace, was one of the finest novels I read in 2011, the year it was published. Set in the late 1990s, Tender is the story of Catherine and James who meet in Dublin, both fresh from rural Ireland. While Catherine welcomes life with open arms, James retreats into himself and their friendship founders. If it’s only half as good as Solace, Tender will be a very fine book indeed. 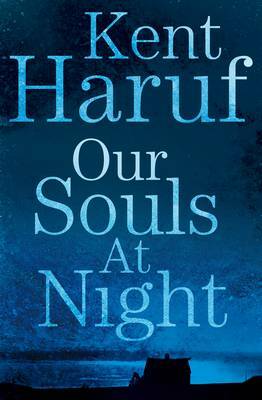 Hard to follow that but for me Kent Haruf’s Our Souls at Night is equally to be anticipated. Haruf’s elegant, small town novellas set in his home state of Colorado are an absolute joy to read. He died last year and I wondered if knowledge of what was coming might have coloured the melancholic Benediction. This final novel takes us back to Holt where Addie Moore, widowed for twenty years and lonely, pays the equally bereft Louis Waters a visit and puts a proposition to him. If you haven’t yet discovered Haruf please do try him, particularly if you’re a fan of that pared-back style I’m always banging on about. Both a poet and a novelist, Owen Sheers has quite a reputation for lyrical prose, too. His new novel, I Saw a Man, is about Michael Turner who has lost his wife and is now living in London next door to the Nelsons with whom he has become close friends. For Michael, the Nelsons represent everything he has lost but their friendship is a solace to him until a catastrophe changes everything. The synopsis sounds a little trite but Sheers is a fine writer and I suspect his book will be worth reading for that alone. 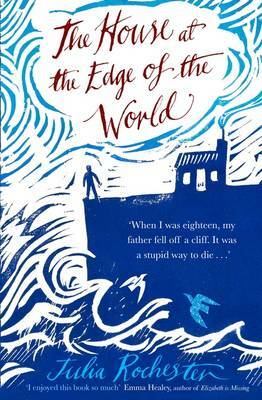 Julia Rochester’s debut, The House at the Edge of the World, also involves a death in the family. 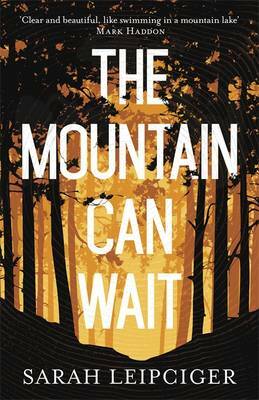 John Venton’s drunken spree lands him at the bottom of a cliff when Morwenna is only eighteen. The family scatters – Morwenna’s twin in one direction, she in another, while her mother happily turns her back on years of miserable marriage. Only her grandfather stays on in the family home. Seventeen years later they all meet again in the eponymous house and, as in all the best family stories, dark secrets begin to surface. 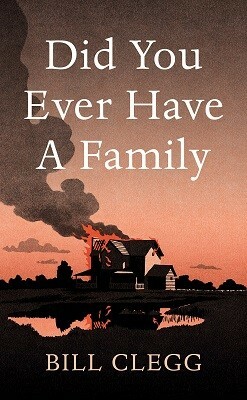 I like the sound of this – the family secret trope can be riveting if handled well. Churlish as it may sound, after last year’s seemingly endless parade of titles about the First World War, I’ve been avoiding anything war-related – with the honourable exception of Catherine Hall’s The Repercussions – but Franz-Olivier Giesbert’s Himmler’s Cook sounds like an unusual take on the subject. 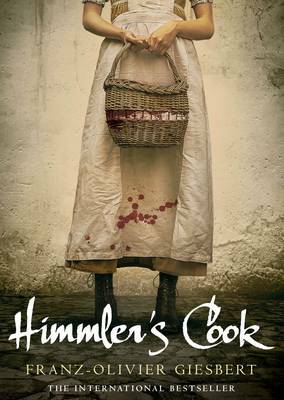 Cook to Himmler, confidante to Hitler and Simone de Beauvoir’s pal to boot, Rose has not only managed to survive the Armenian genocide, the Nazis and the horrors of Mao Zedong’s regime but has maintained her zest for life throughout. 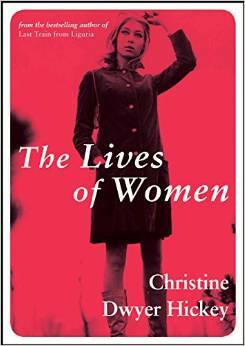 Now 105, she’s recounting her life in what sounds like a thoroughly entertaining tale, tall or otherwise. That’s it for the first batch of June titles. A click on a title will take you to Waterstones website for a more detailed synopsis. 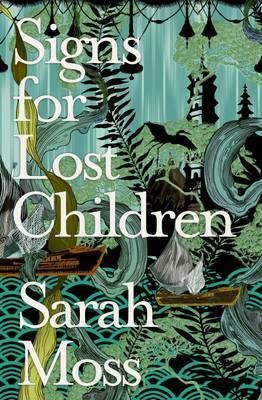 Look out for the second instalment sometime in a week or so, and if you’d like to catch up with May titles you’ll find hardbacks here and paperbacks here. This entry was posted in Random thoughts, Reviews and tagged A Fortunate Age, Anthea Bell, Belinda McKeon, Benediction, Books published in June 2015, Franz-Olivier Giesbert, Himmler's Cook, I Saw a Man, Joanna Rakoff, Julia Rochester, Kent Haruf, My Salinger Year, Our Souls at Night, Owen Sheers, Solace, Tender, The House at the Edge of the World on 11 May 2015 by Susan Osborne.